Celebrity Marriages That Lasted More Than 10 Years. While big touchstones in a relationship include the 3-year glitch and the 7-year itch, you’re not in the clear even if you’ve been happy together for more than 10 years. Many celebrities couples spend more than a decade together before deciding to call it quits. Find out more about some of the most famous celebrity marriages that lasted more than 10 years but still ended in divorce or separation. 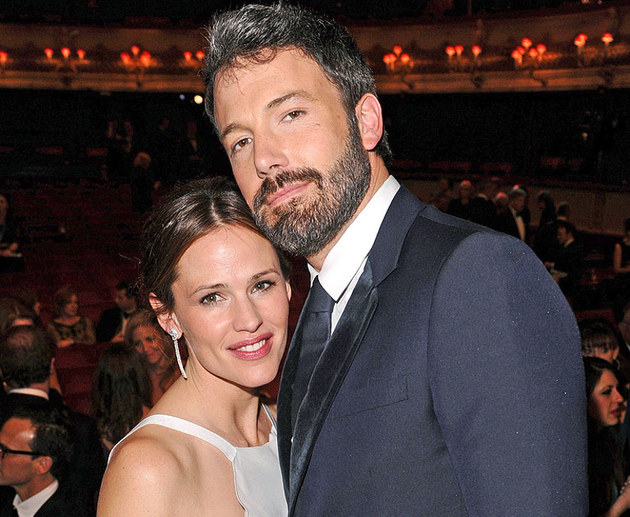 Announcing their divorce just one day after their 10 year anniversary, Jennifer Garner and Ben Affleck had been living apart for over 10 months before coming to that decision, according to E! News. The Academy Award winner had already fueled rumors with his 2013 Oscars speech blunder when he called marriage “work”. “It is work, but it’s the best kind of work. And there’s no one I'd rather work with,” Affleck explained when he picked up his trophy for Best Picture “Argo”, but it looks like the two will be working separately from now on. After 24 years together and two daughters, the Jenners decided to call it quits in 2014, putting them on the list of celebrity marriages that lasted more than 10 years. 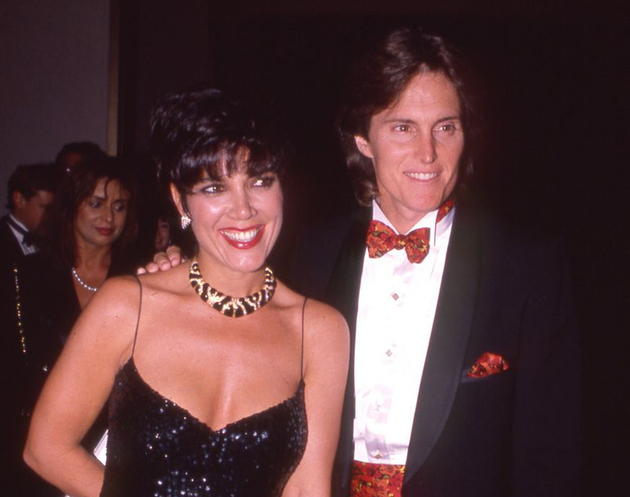 Caitlyn and Kris had actually separated in 2012, and announced it in 2013, but once the divorce was in motion, the Olympic gold medalist decided to go public with her transition. Even though they split after 25 years of marriage, the former governor of California and Shriver might make it to their 30th anniversary before the divorce is final. 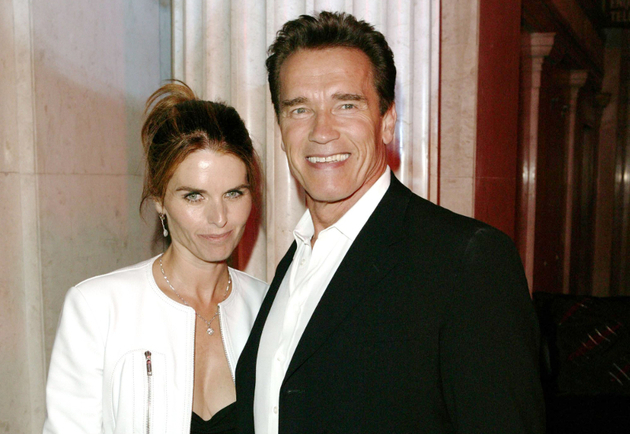 They separated in 2011, when the news that Arnold had fathered a child with the couple’s housekeeper became public. Four years might seem like a lot of stalling for a divorce, but the couple still hasn’t managed to split their $400 million fortune. Some couples seem like they’re staying together for the kids, and that might be the case for one of the celebrity marriages that lasted more than 10 years. 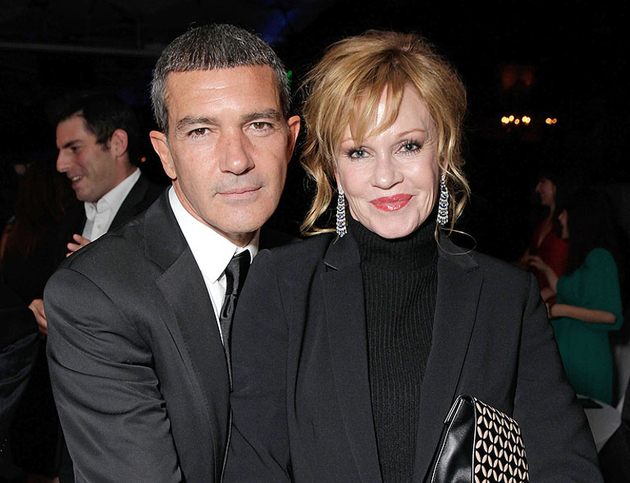 Banderas and Griffith divorced in June 2014, when their daughter was almost 18. 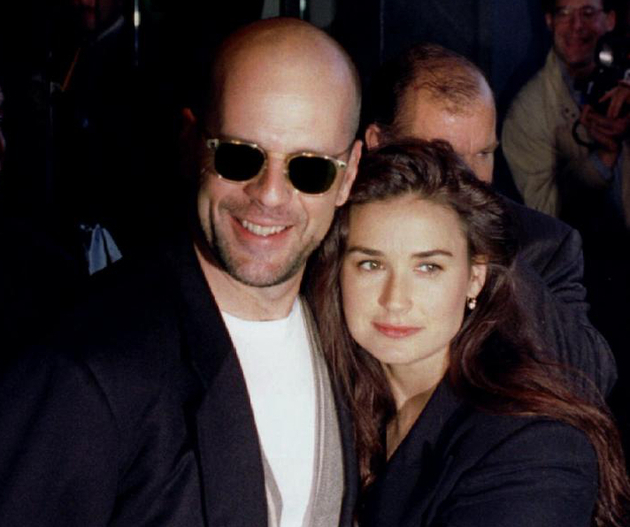 They had tied the knot in 1996, when the actress was already pregnant with daughter Stella del Carmen Banderas. Before Ben Affleck made headlines after his Oscars speech, Hillary Swank also made a mistake at the Academy Awards, when she gave her acceptance speech in 2000. The actress forgot to thank her husband, Chad Lowe, when she picked up the trophy for Best Actress in “Boys Don’t Cry”. However, their marriage lasted for 7 more years, until it ended with divorce in 2007. While Demi’s union with Ashton Kutcher isn’t one of the celebrity marriages that lasted more than 10 years, the actress was married for 13 years with Bruce Willis. After tying the knot in 1987 and having three daughters together, they divorced in 2010. One of the most famous “Real Housewives of Beverly Hills”, Camille was already having trouble in her marriage when she joined the reality TV show. 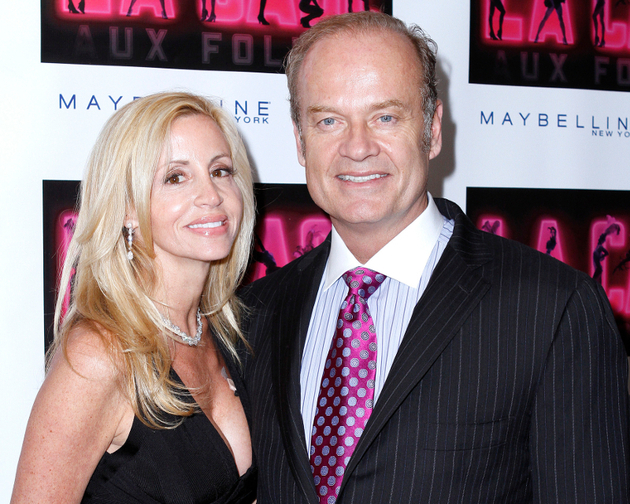 She married “Frasier” star Kelsey Grammer in 1997, and divorced him in 2011, when he was already dating Kayte Walsh, a British flight attendant whom he married two weeks after the divorce was finalized. 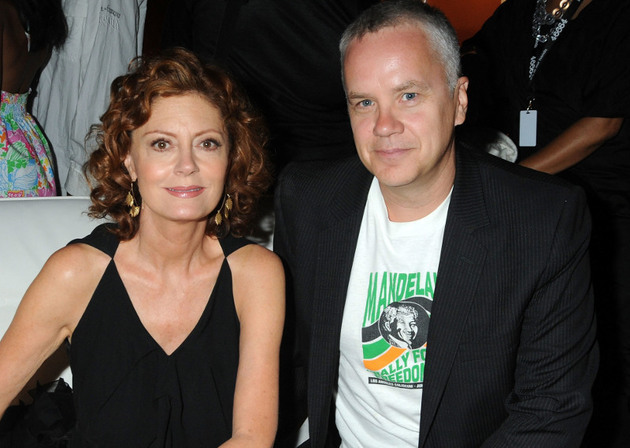 They never really said “I do” in a conventional way, but the relationship between Tim Robbins and Susan Sarandon definitely belongs next to other celebrity marriages that lasted more than 10 years. They were together for 23 years, and split in 2009. 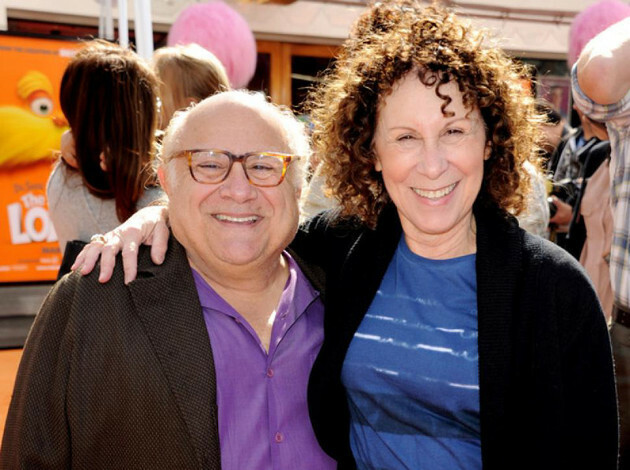 Married since 1982, Danny DeVito and Rhea Perlman didn’t have trouble when they reached their first decade together, but their third. In 2012, they separated and seemed to be headed for divorce, but they reconciled and they’re still together. 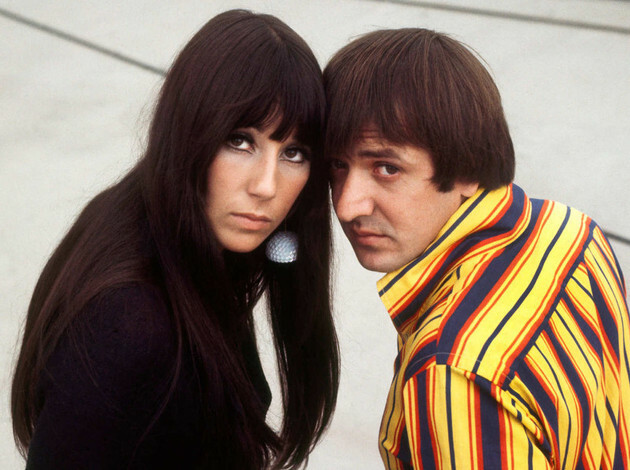 Cher married Sonny Bono in 1964, when she was just 18, but they still had one of the celebrity marriages that lasted more than 10 years. They divorced in 1975, and remained close for the next two decades. Sonny’s fourth and final wife even asked Cher to do the eulogy at his funeral in 1998.